ATTENTION! 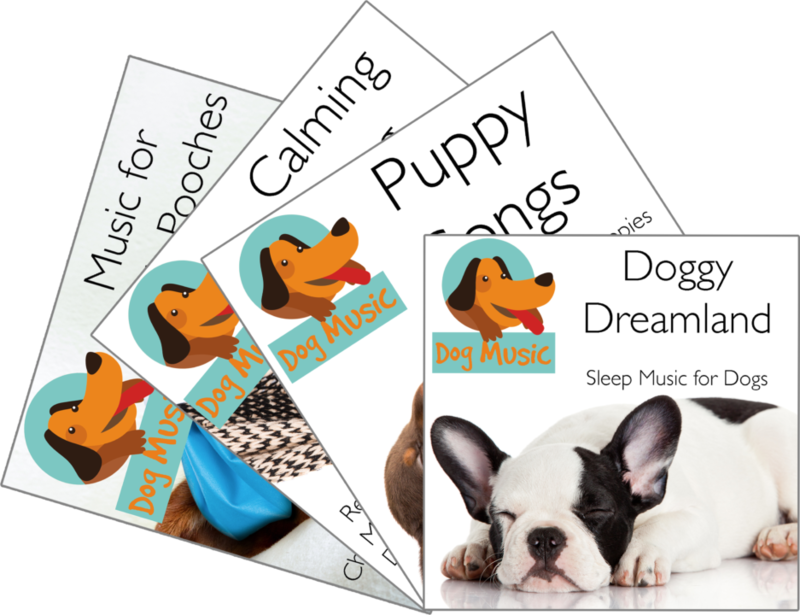 Is your home life being affected by barking whining , crying or destructive behaviour from your dog, you need to read this. Does your dog whine or cry when you leave the house? Are your neighbours getting sick of your barking pooch? Have you come home to find possessions destroyed or chewed? Has your dog shown signs of aggression? Does this look and sound familiar? And did you know this sound can go on for hours? If your dog reacts like this when you leave the house – keep reading. Sound like the actions you want your dog to take? We can help, WITHOUT the use of medication. If you don’t believe us, take a look at this video of Sterling, a Scottish Terrier puppy – who instantly relaxes and falls asleep when his owners start playing his music. 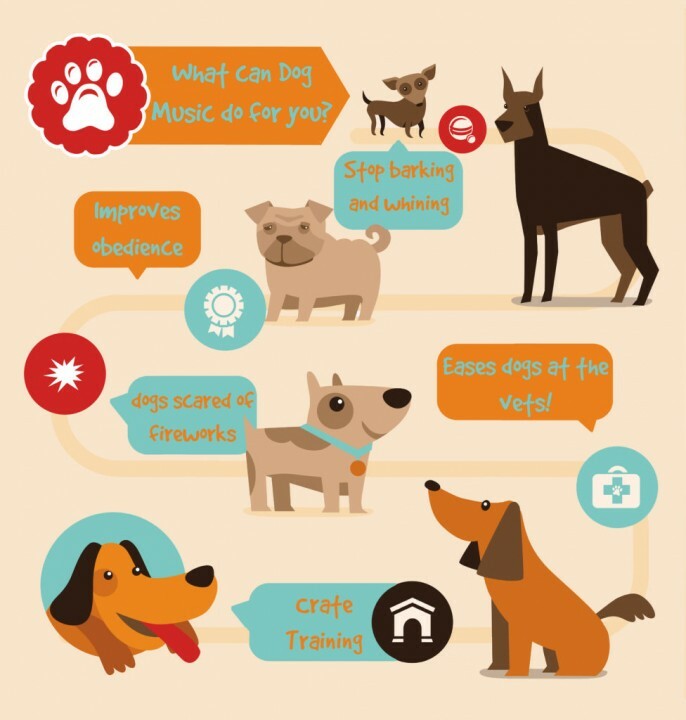 Create or obedience training your dog ? Is your dog a nervous rehomed dog ? Does your dog hate your journeys ? 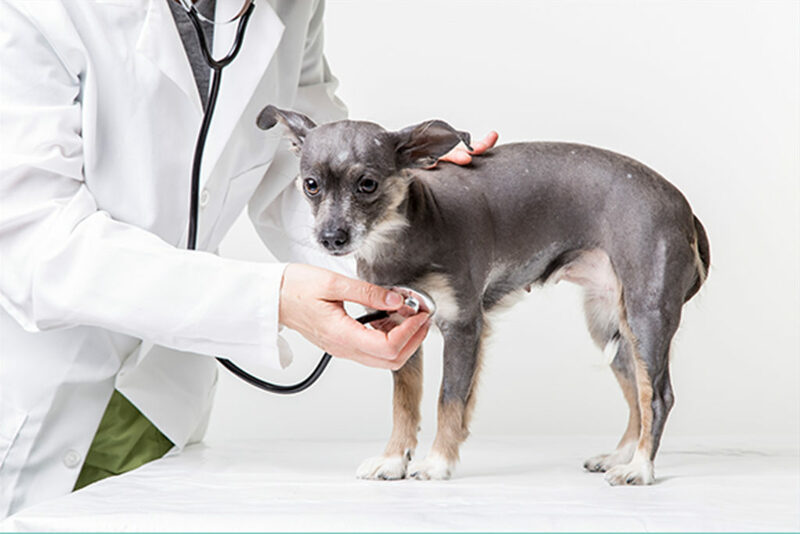 Is your dog poorly, or injured ? Is your dog scared of fireworks or thunderstorms ? 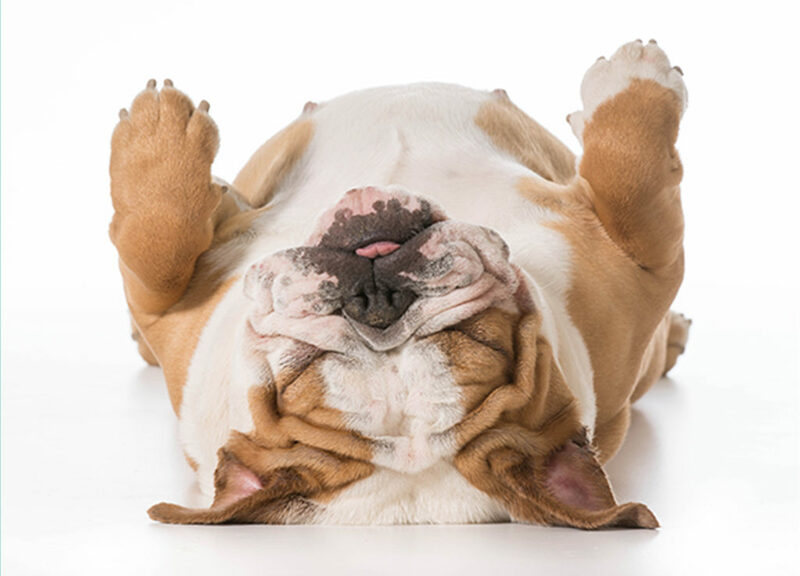 Does your dog have trouble sleeping ? But don’t just take our word for it – here’s what some of our customers have to say! 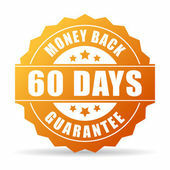 As you can see by the ticking clock on your screen that this is a limited offer and once it hits 0 the price will increase by 50% to the original price of $99.99. 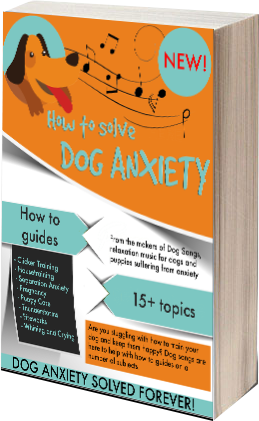 Are you ready to cure your dog’s anxiety problems?